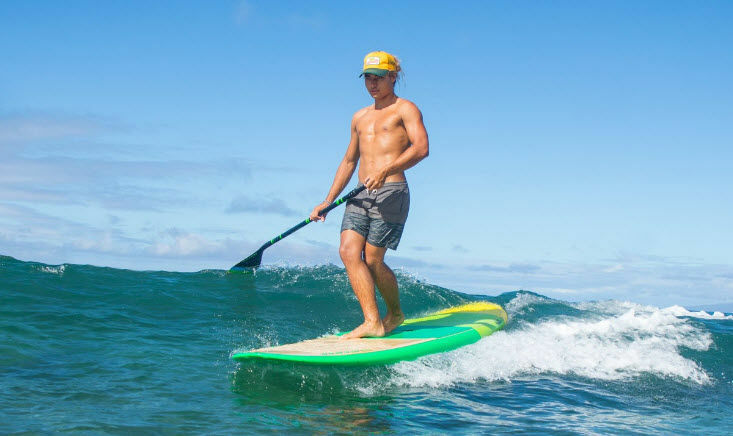 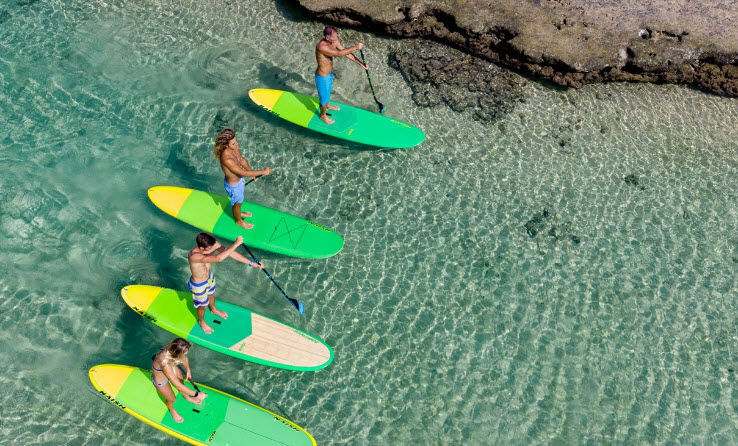 Versatile and easy-to-ride, the Nalu series features a classic longboard shape ideal for anything from flatwater cruising, fitness training and waveriding. 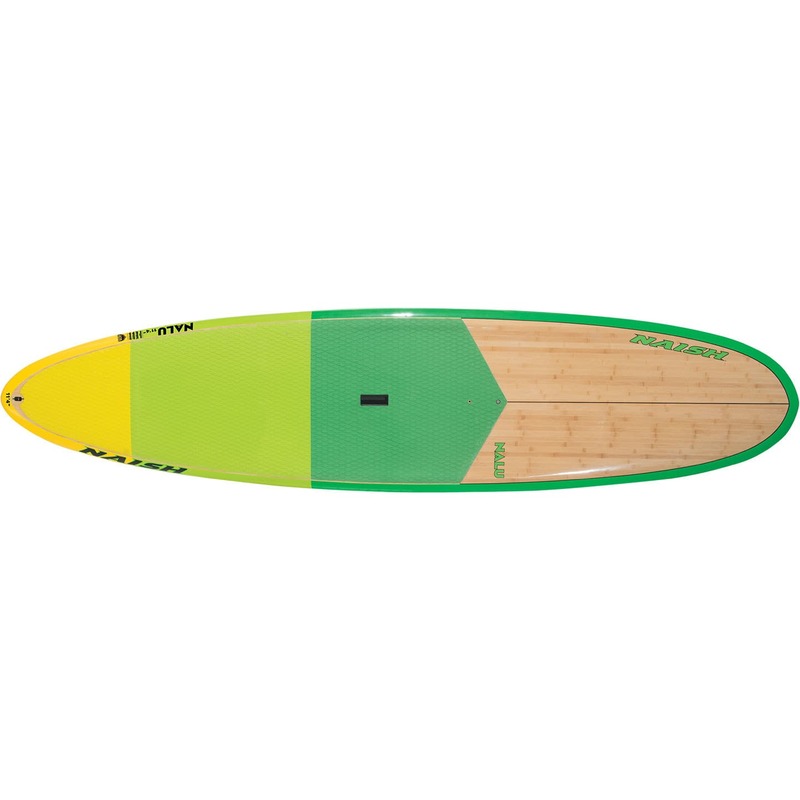 A solid one-board solution, Nalus offer a recessed deck and full rails—increasing stability while maintaining performance. The Nalu 11’4” GTW features an all-around design for classic longboard surfing performance and flatwater paddling versatility.